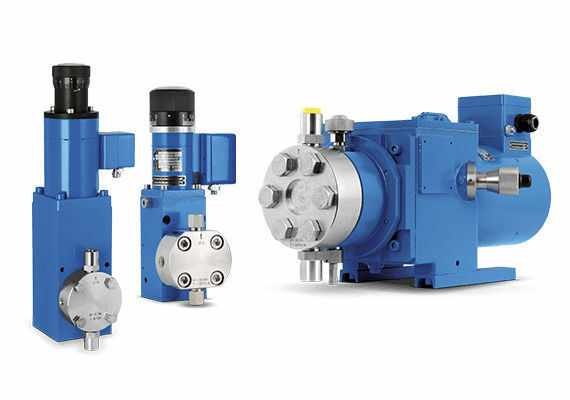 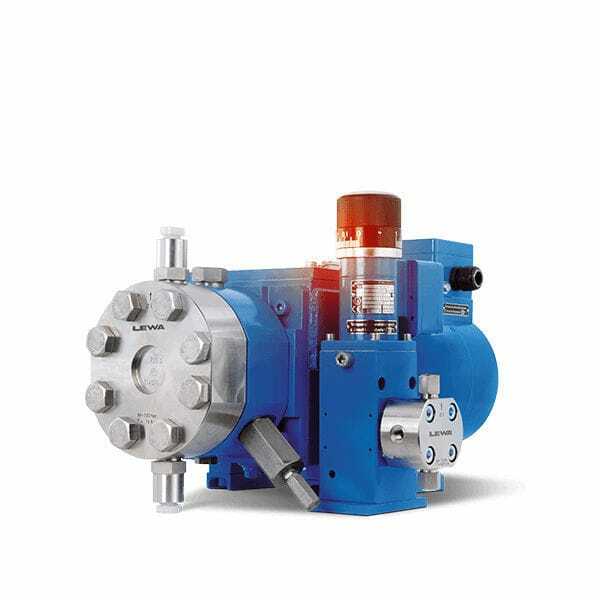 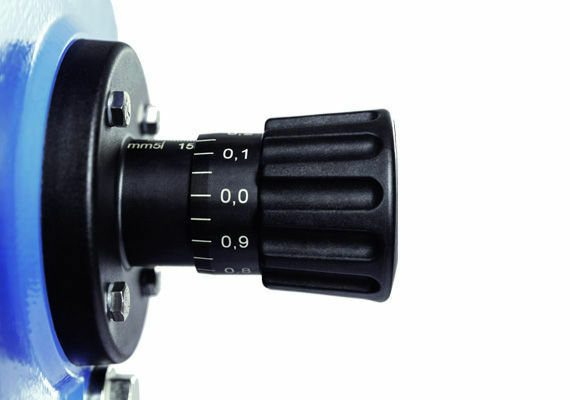 The MAH, MBH, and MLM are Microflow diaphragm metering pumps that have the ability to deliver efficient solution when metering fluid properties to a variable reference value. 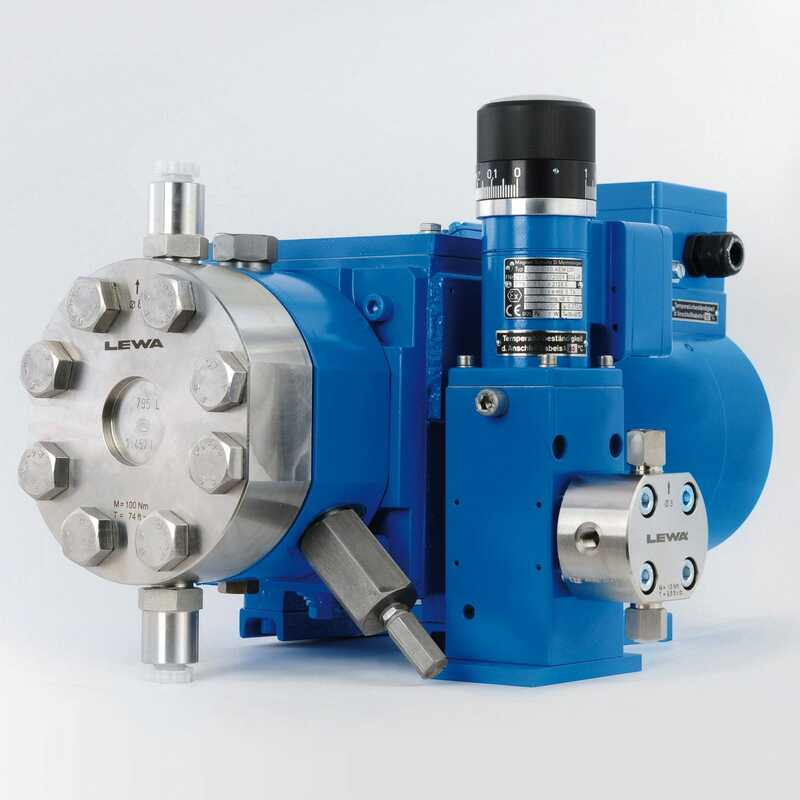 These pumps exhibit a flow rate of 1.0ml/h up to 55l/h with a maximum discharge pressure of 560bar. 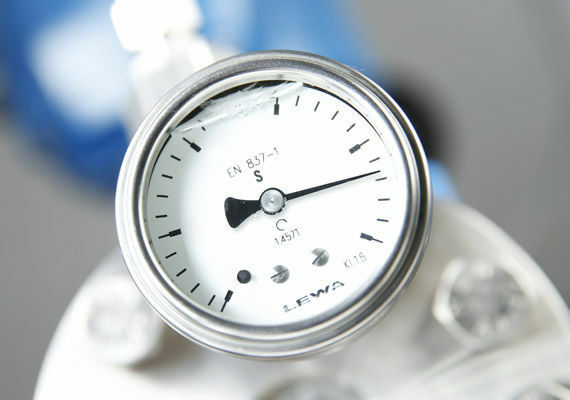 Furthermore, they can offer the lowest possible life cycle costs based on high energy efficiency, with long service life.